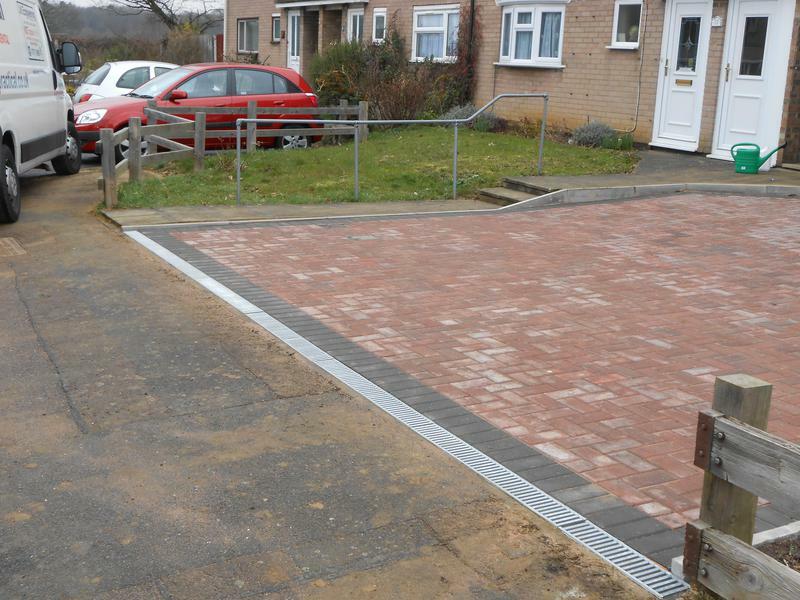 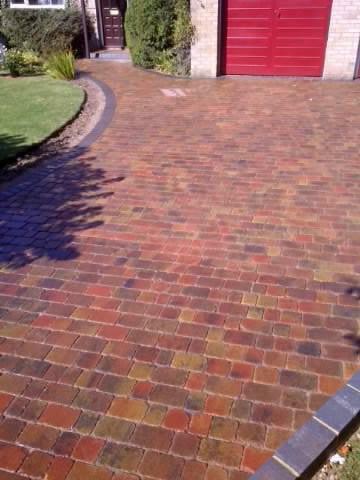 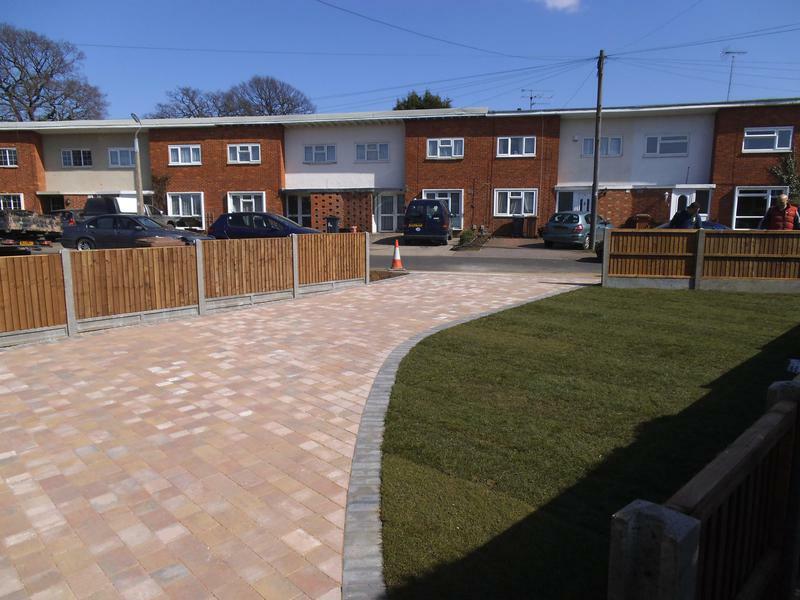 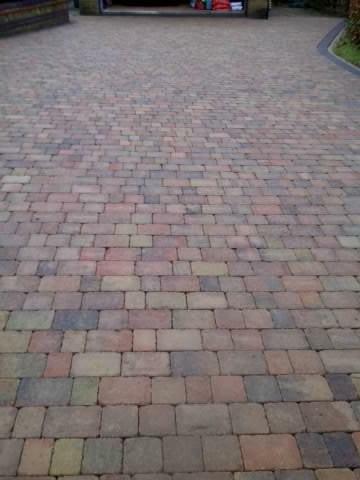 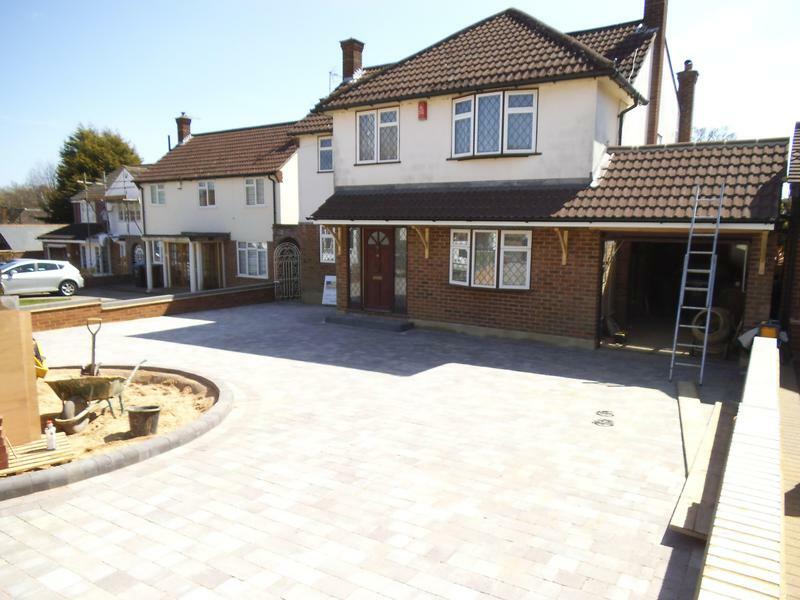 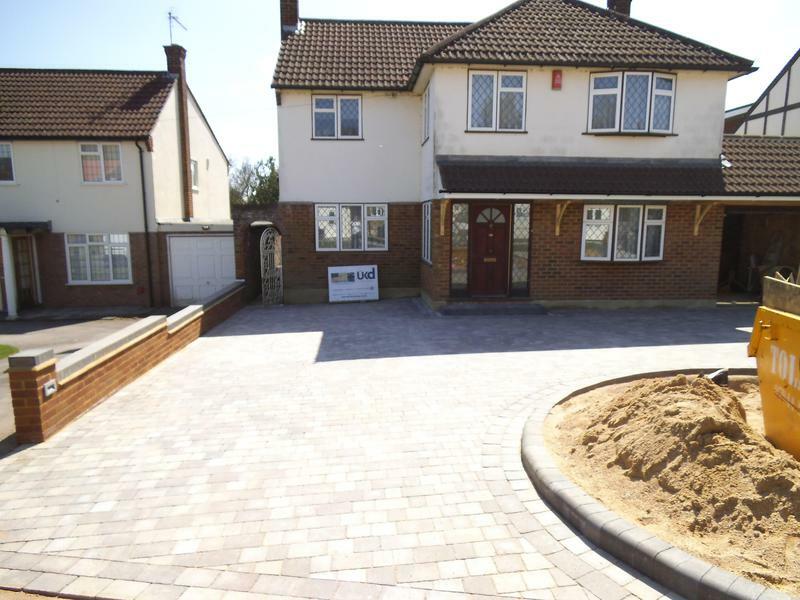 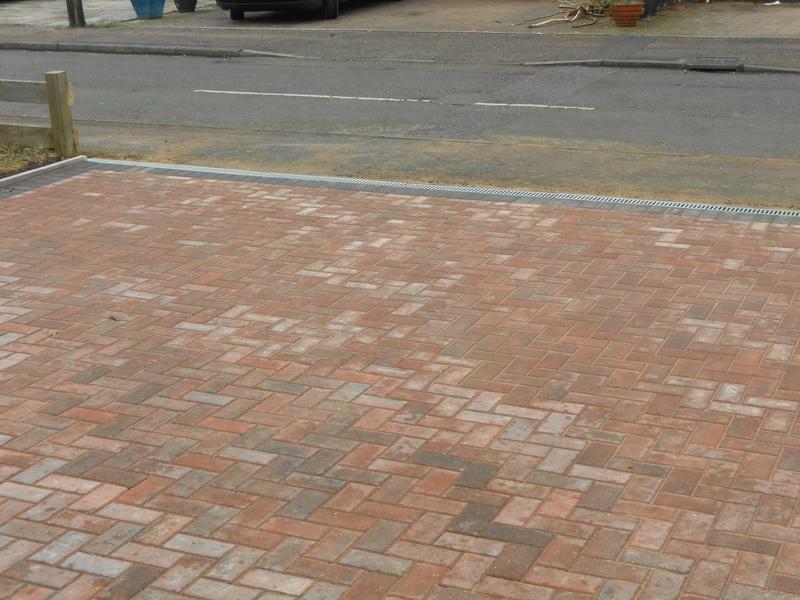 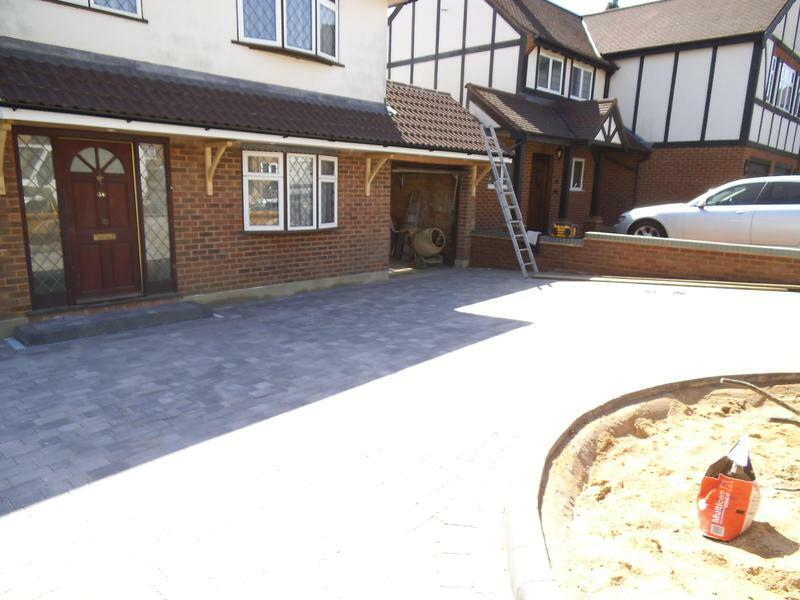 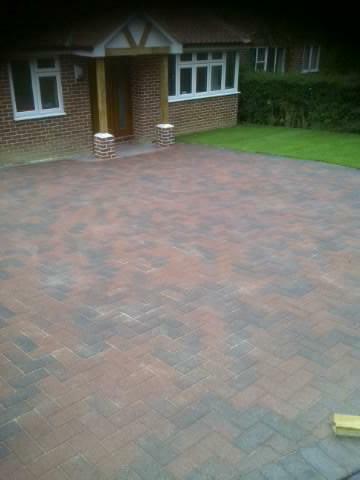 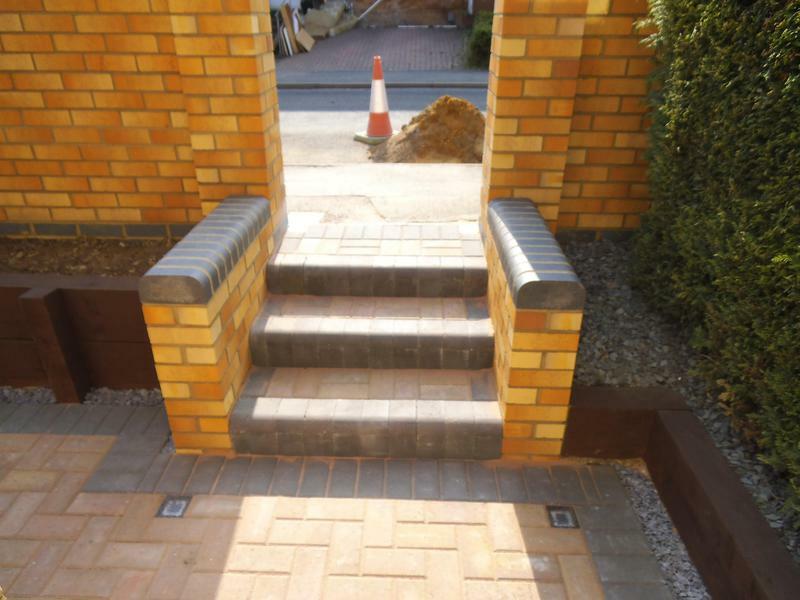 Blockpaving & Driveways in Brookmans Park. 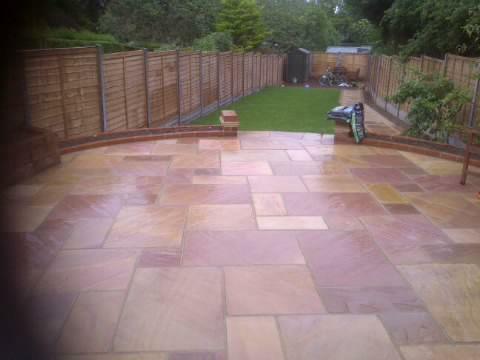 Covering all areas of Herts, Essex, Beds, Bucks and North London. 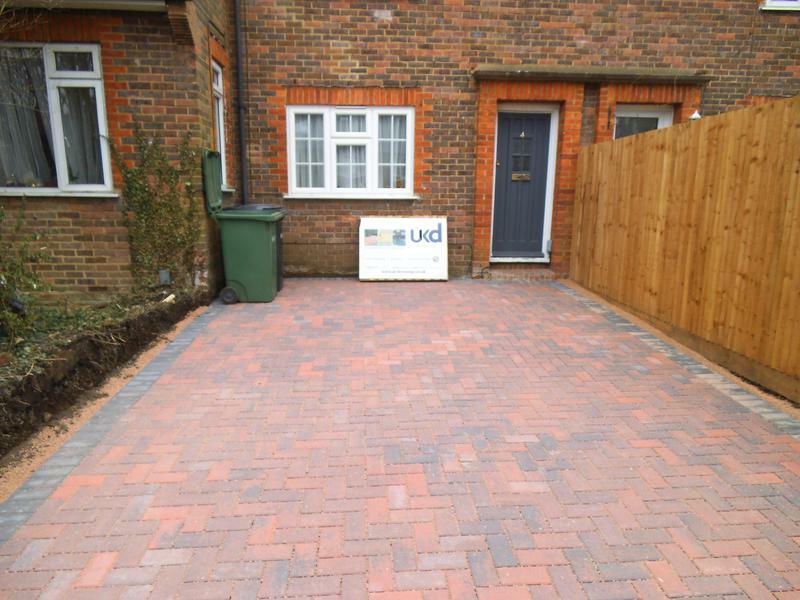 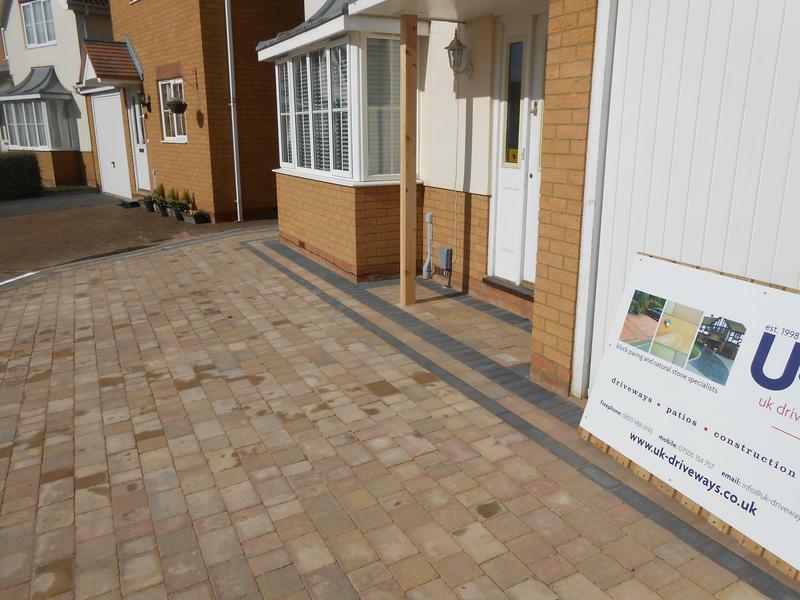 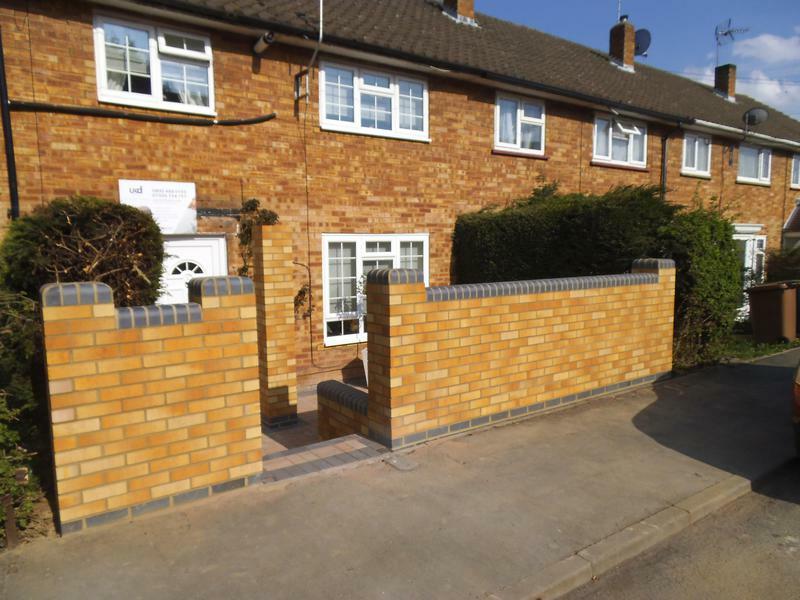 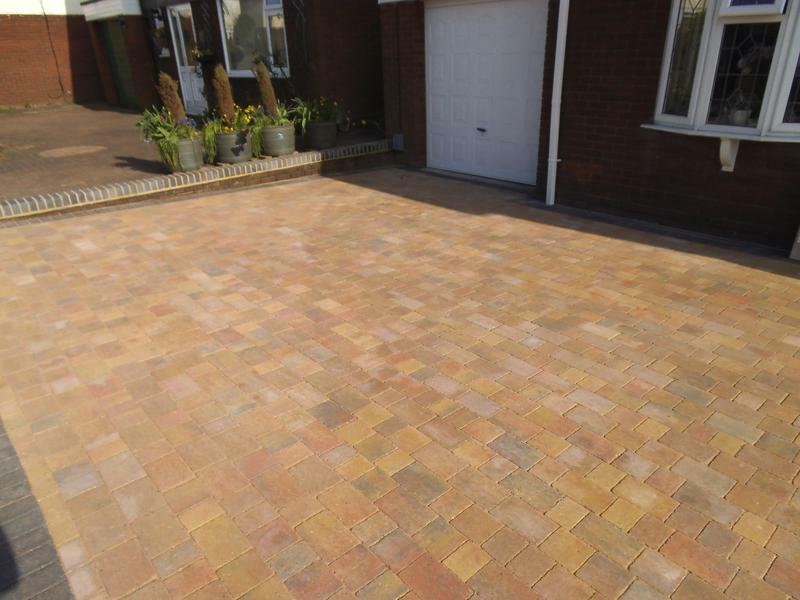 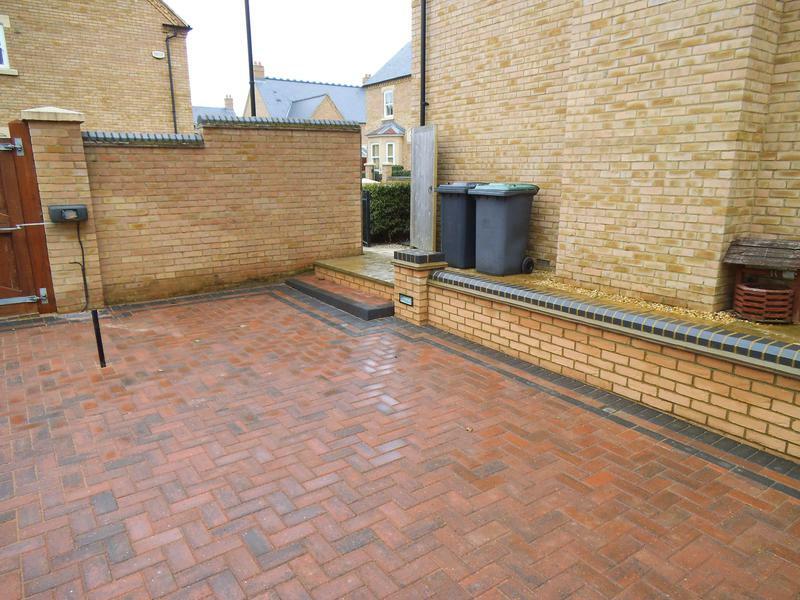 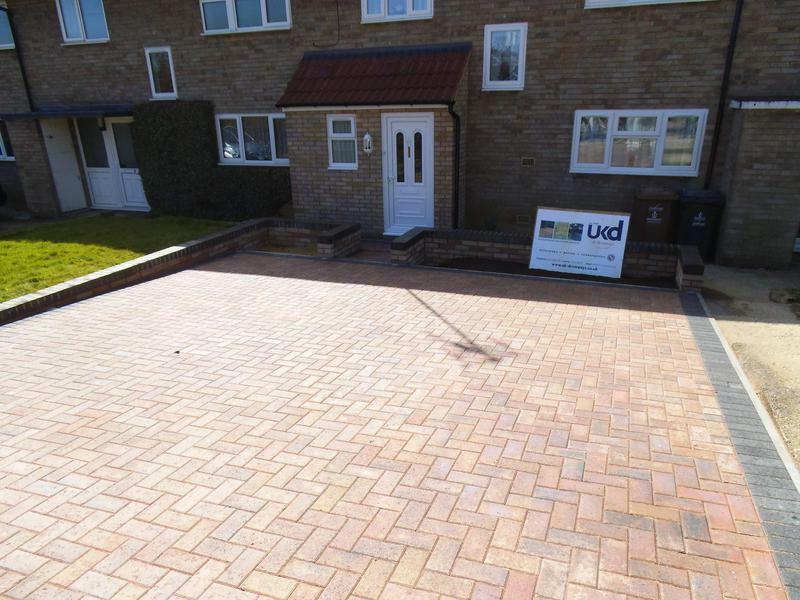 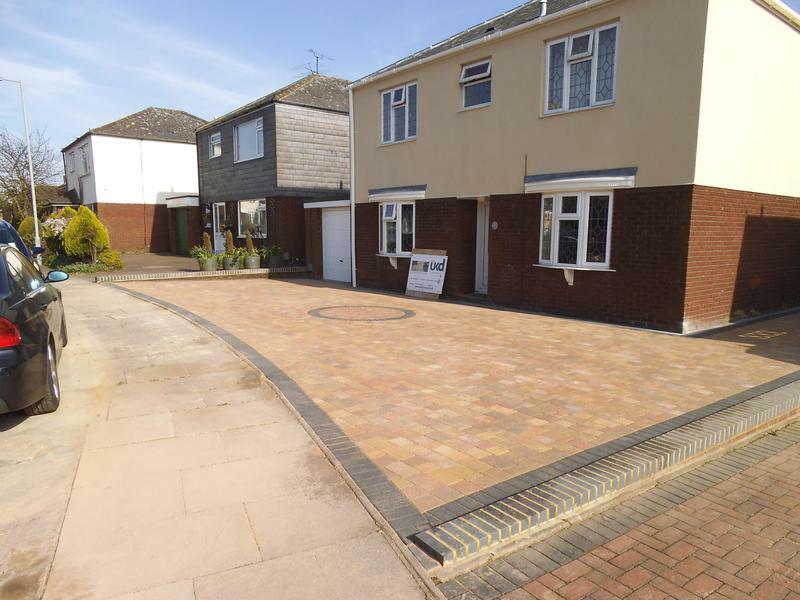 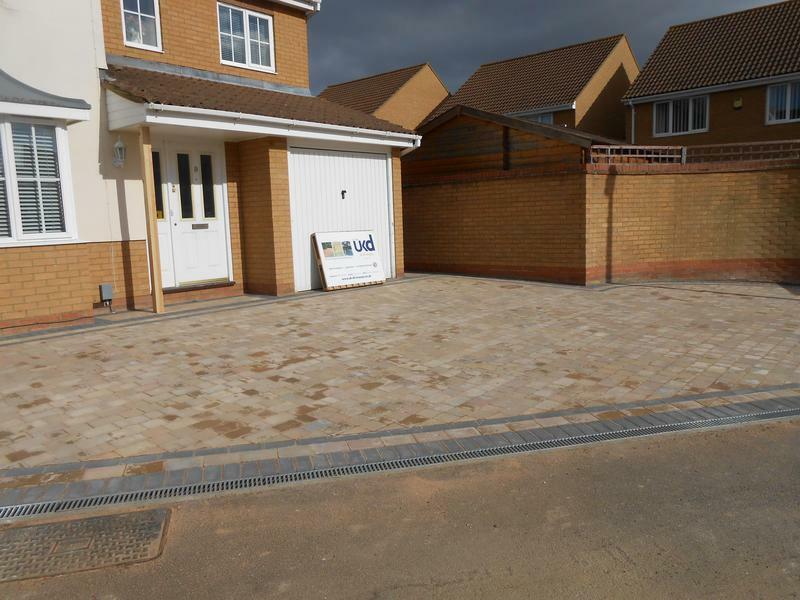 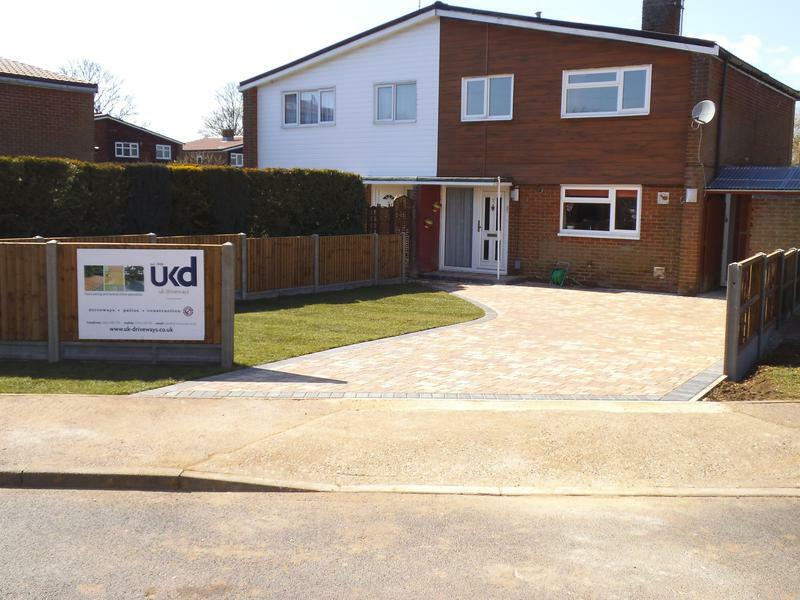 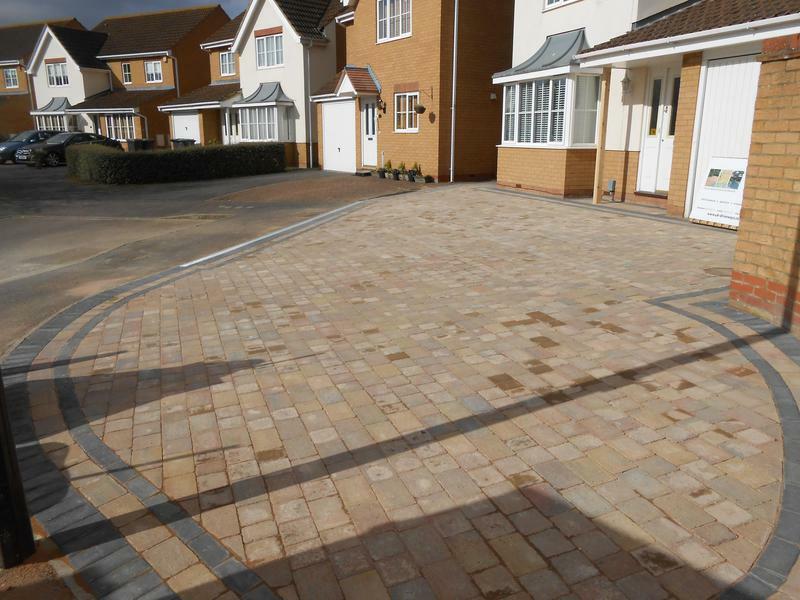 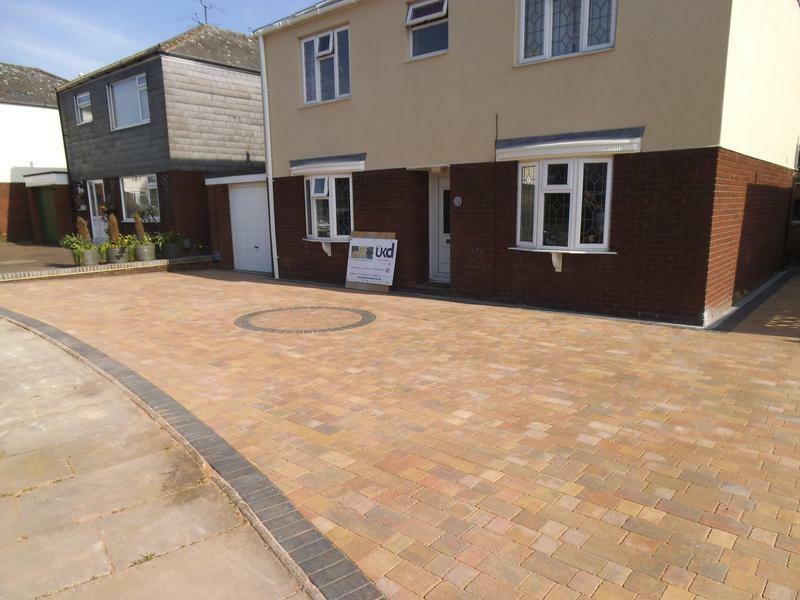 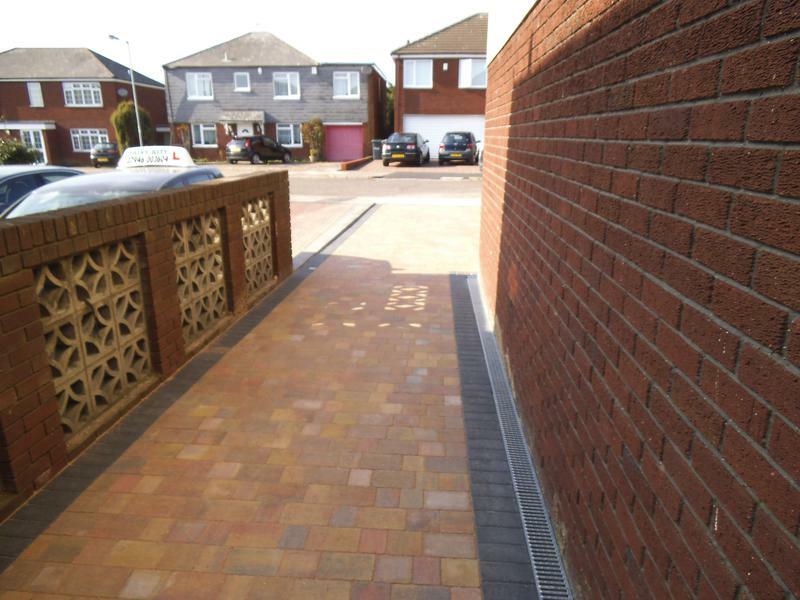 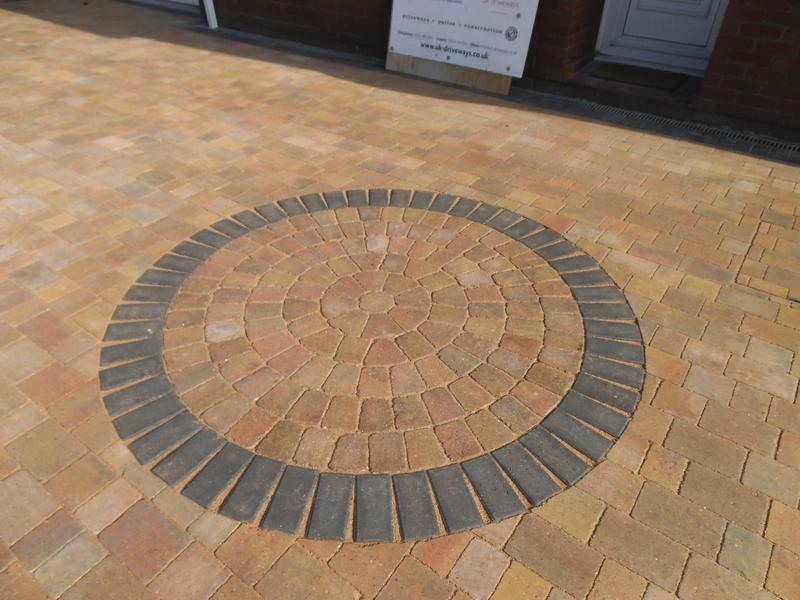 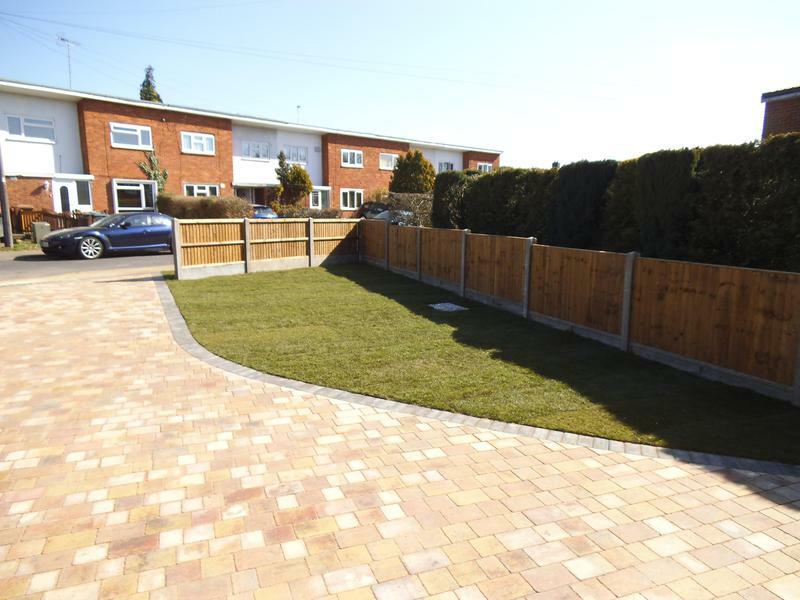 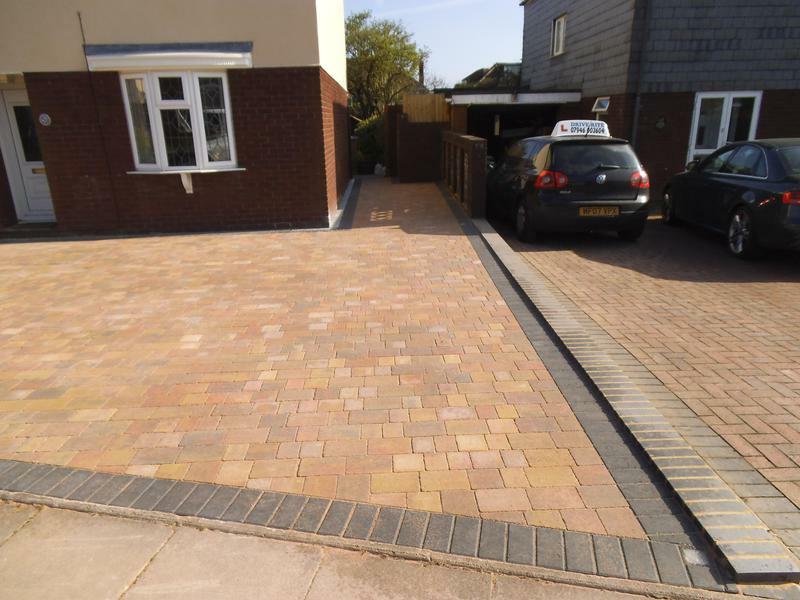 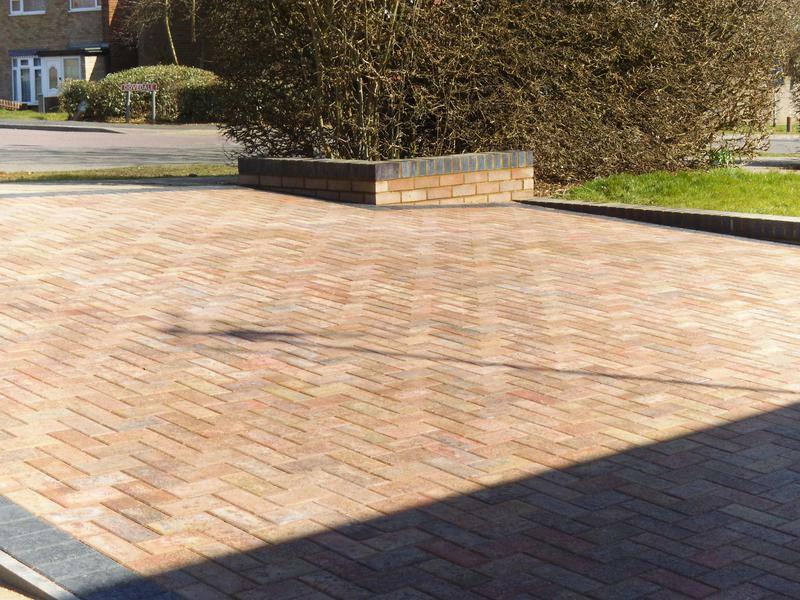 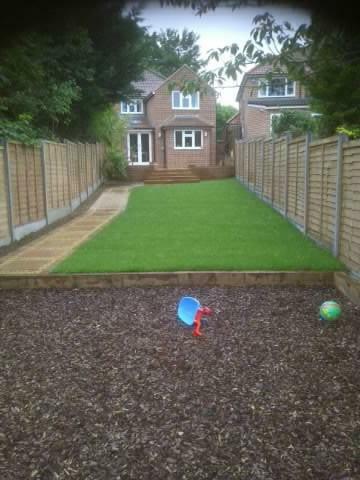 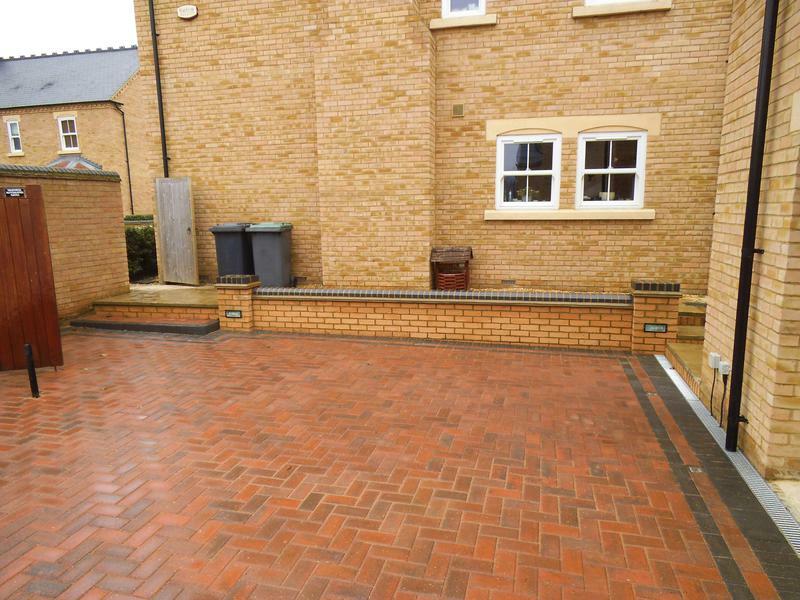 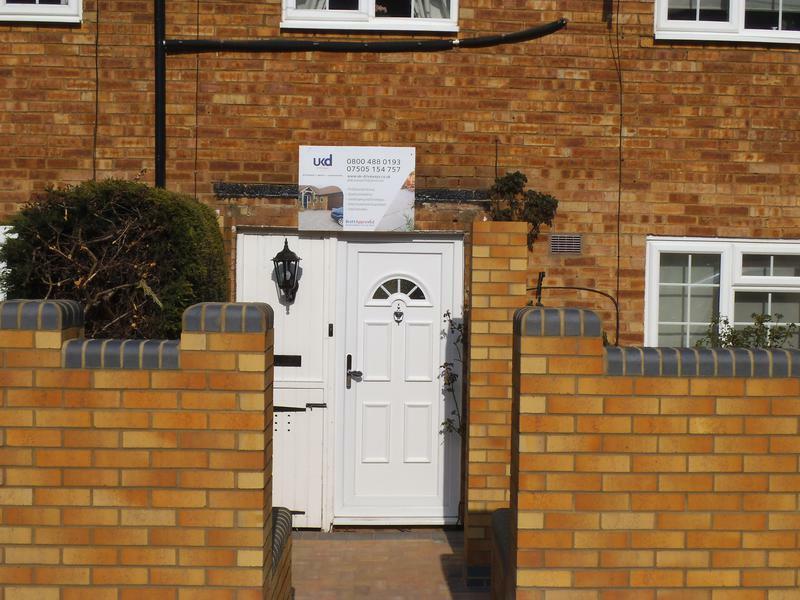 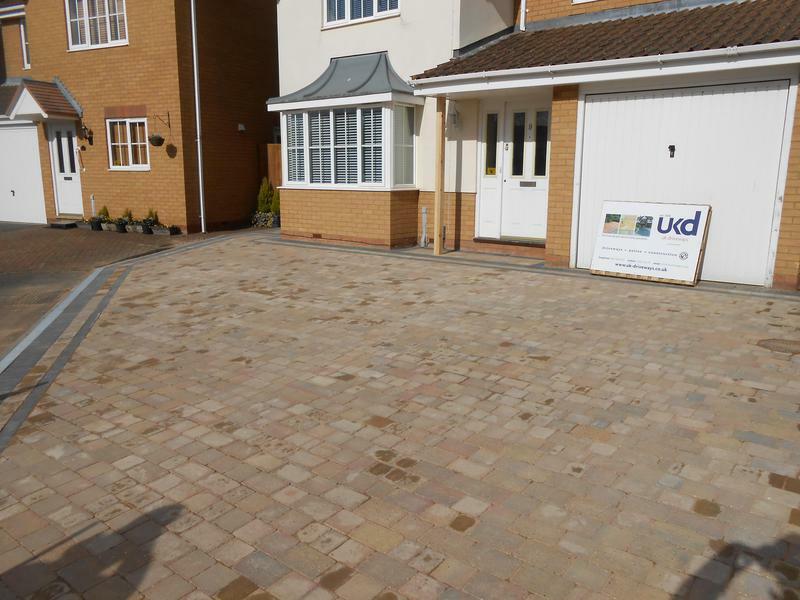 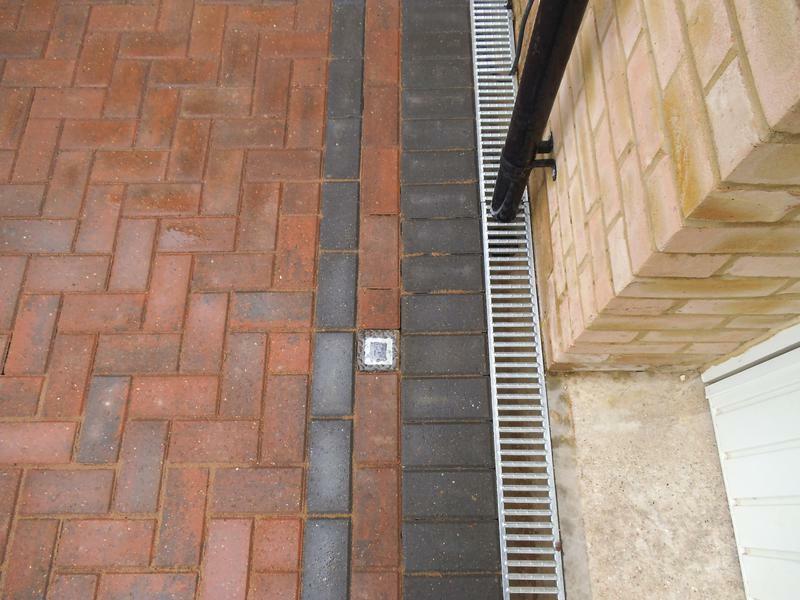 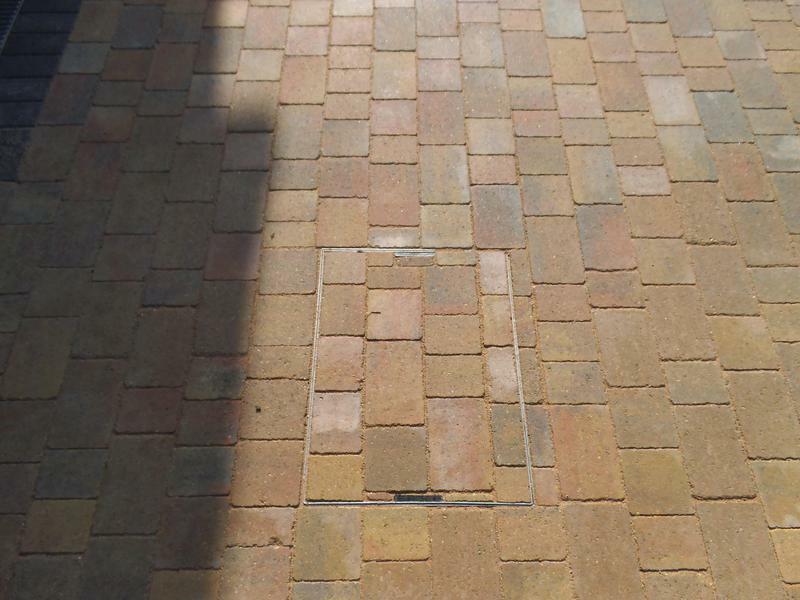 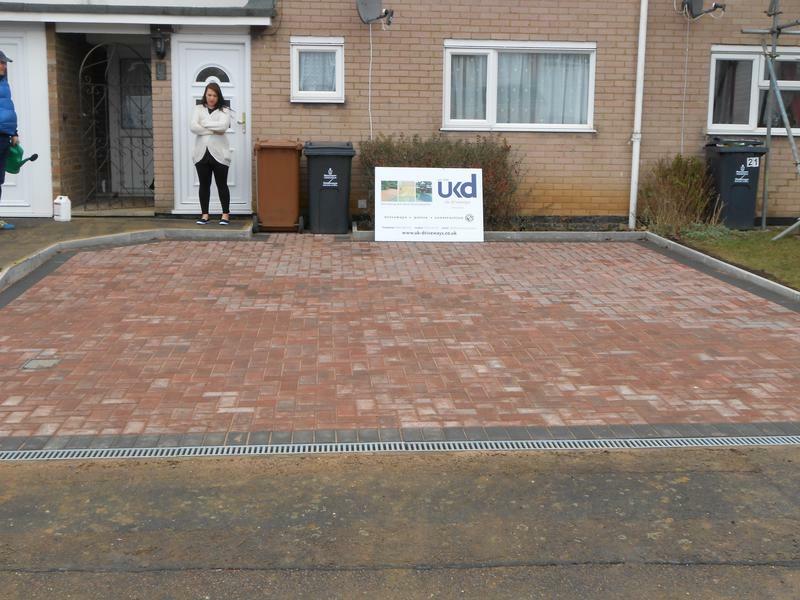 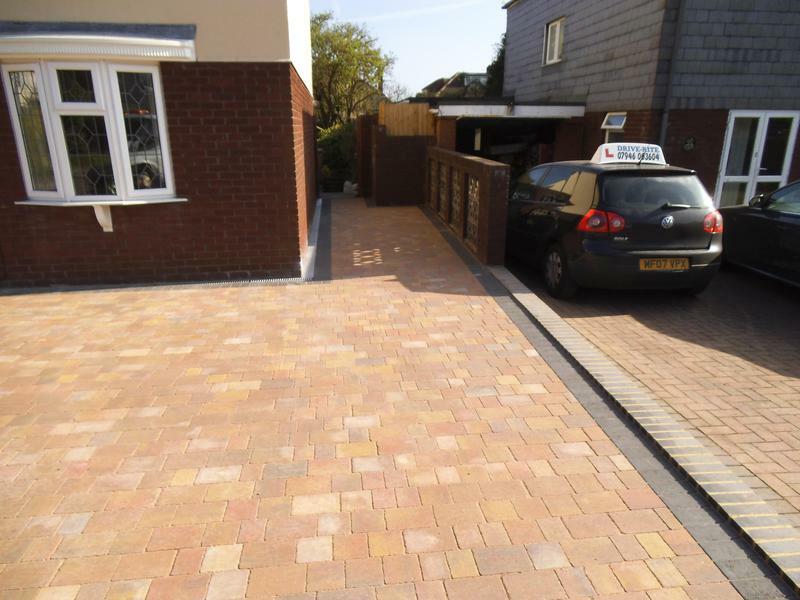 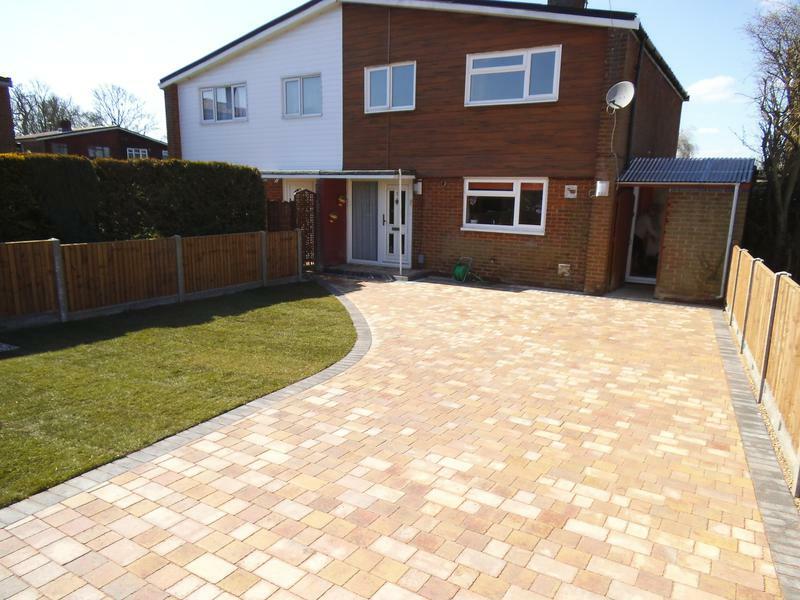 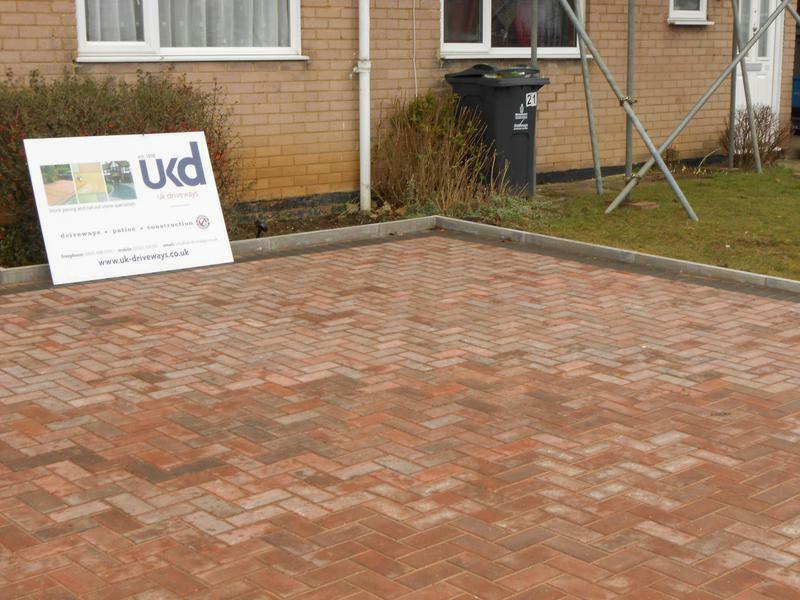 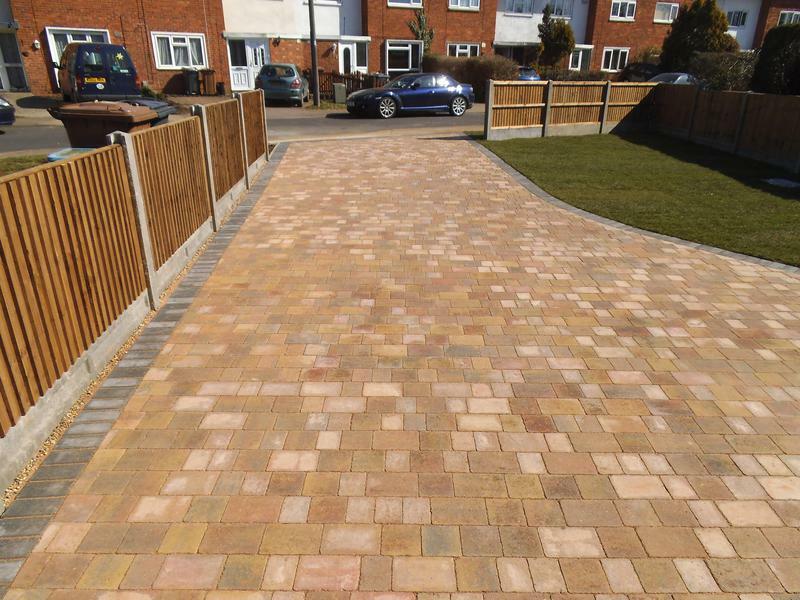 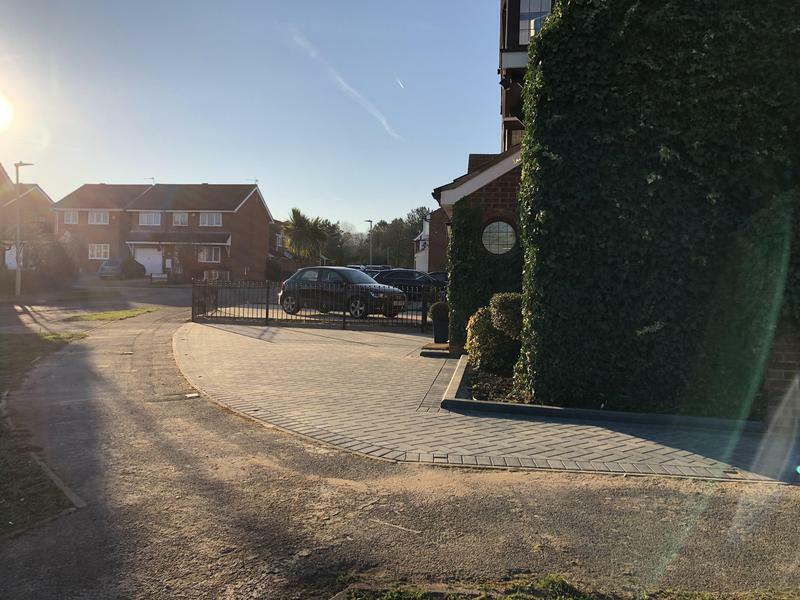 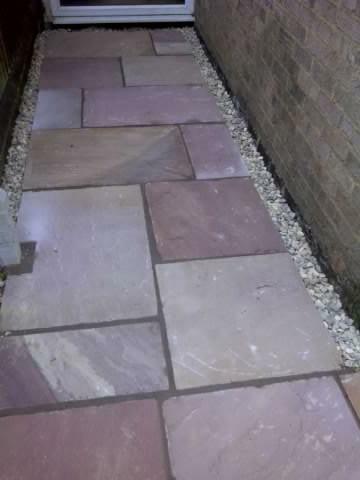 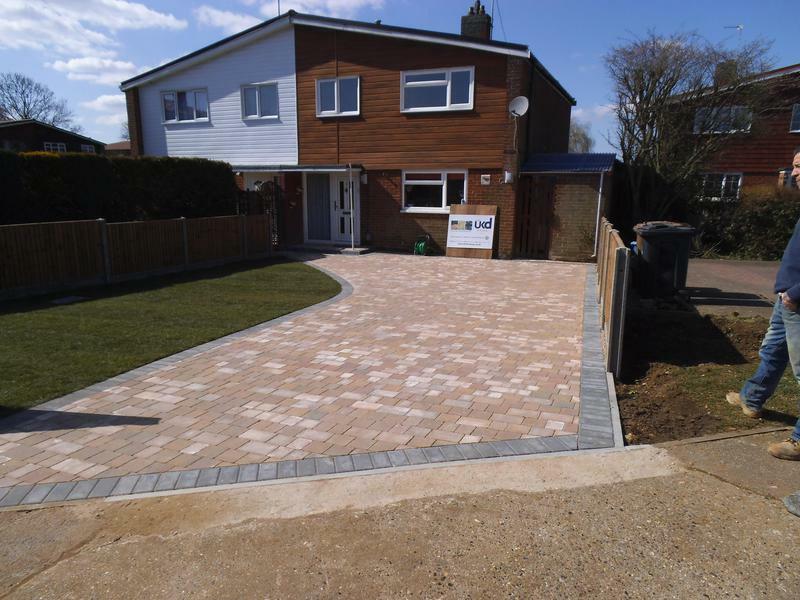 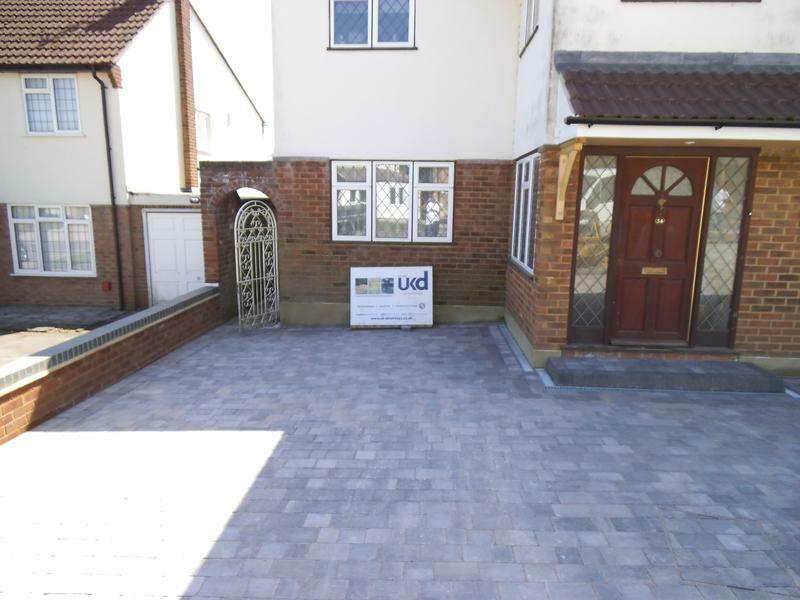 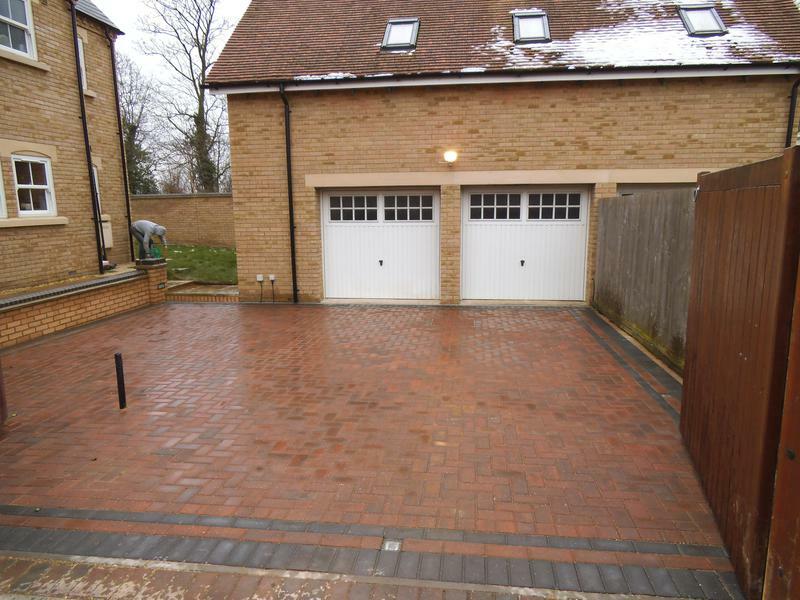 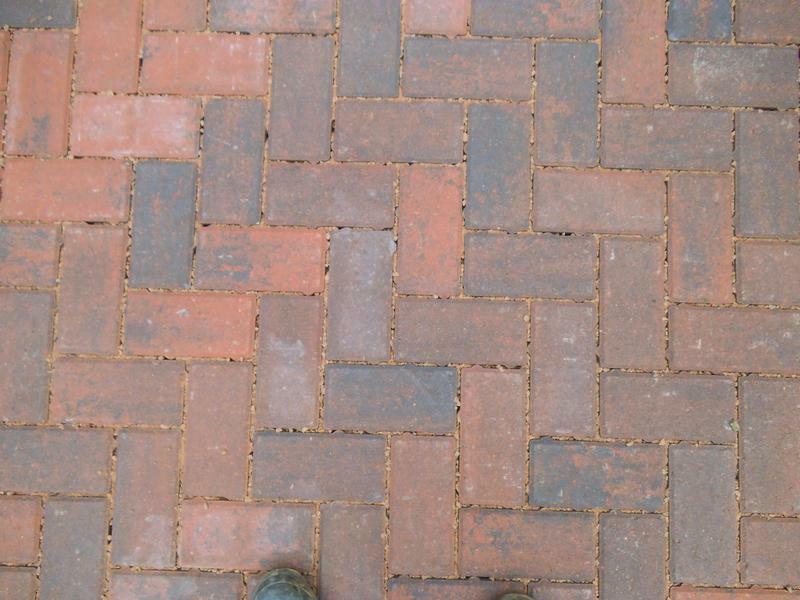 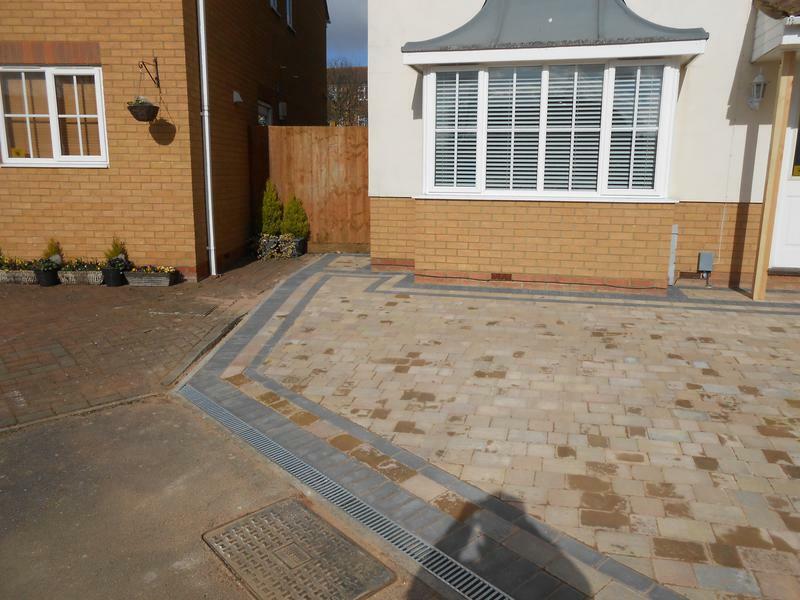 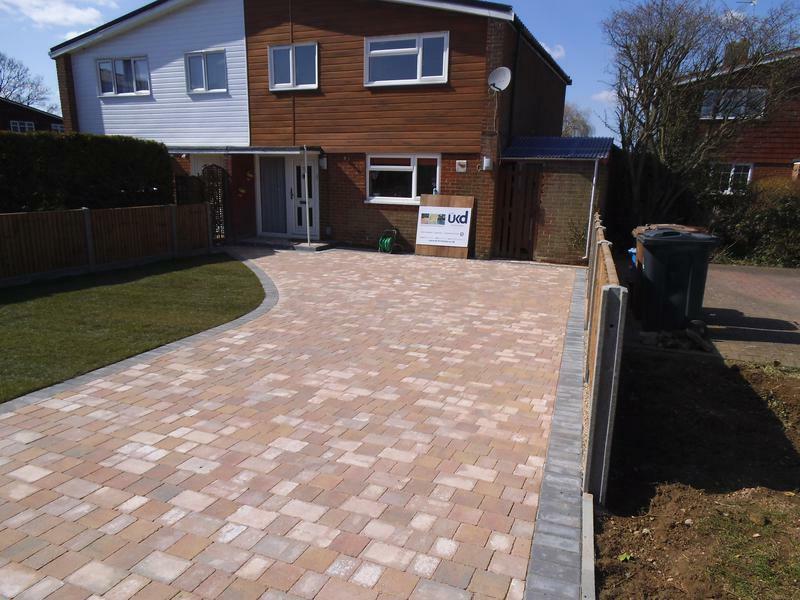 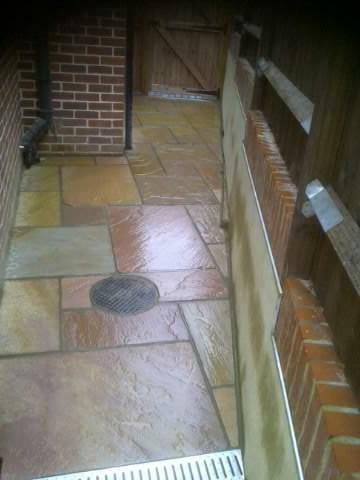 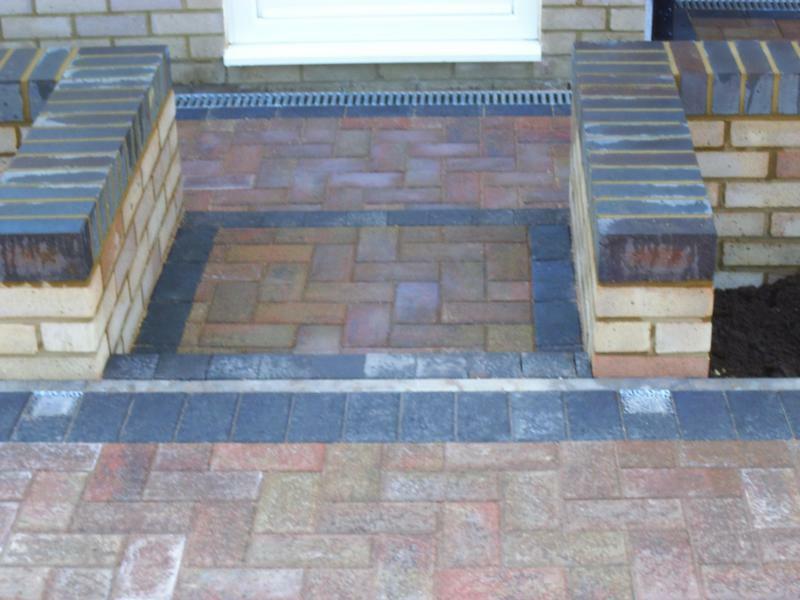 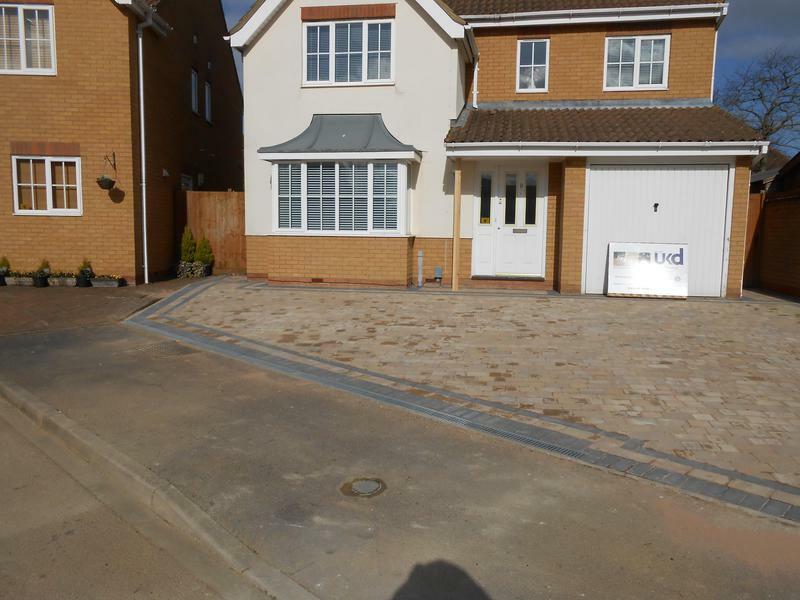 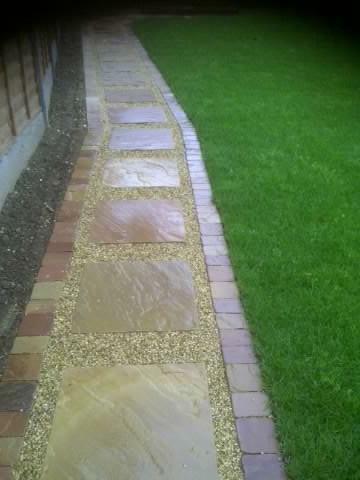 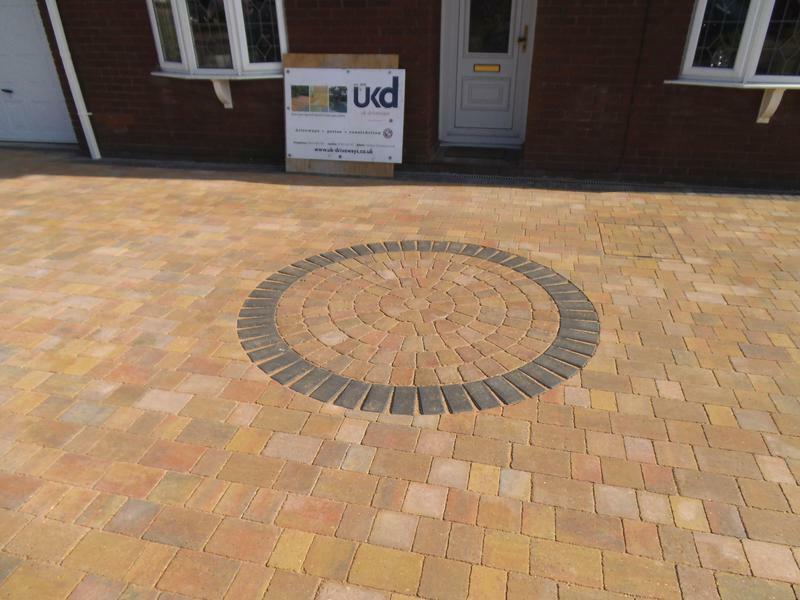 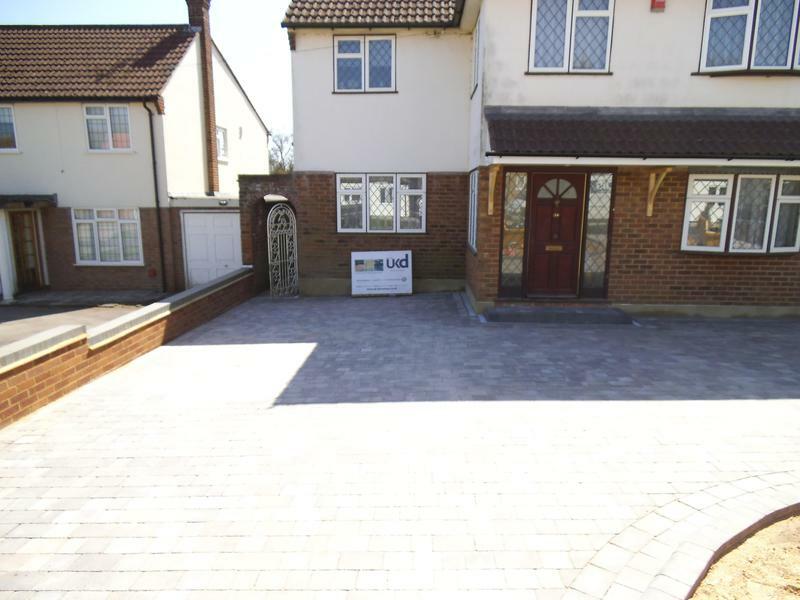 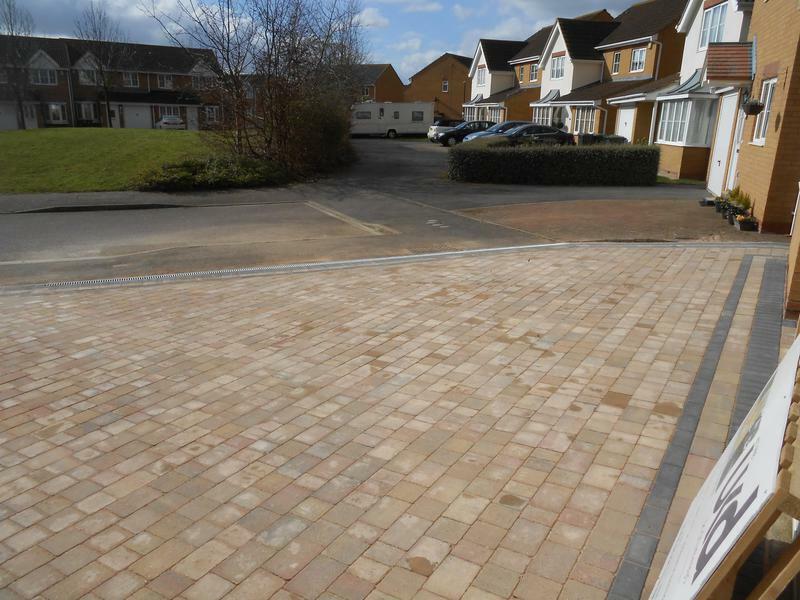 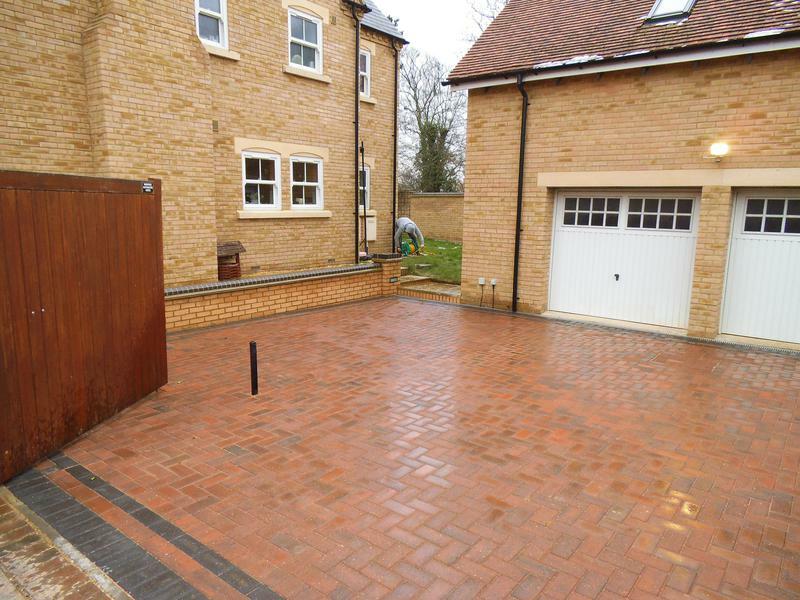 UK Driveways & Fencing Ltd are a trusted, professional company with a great reputation to uphold and have over 15 years experience in the trade. 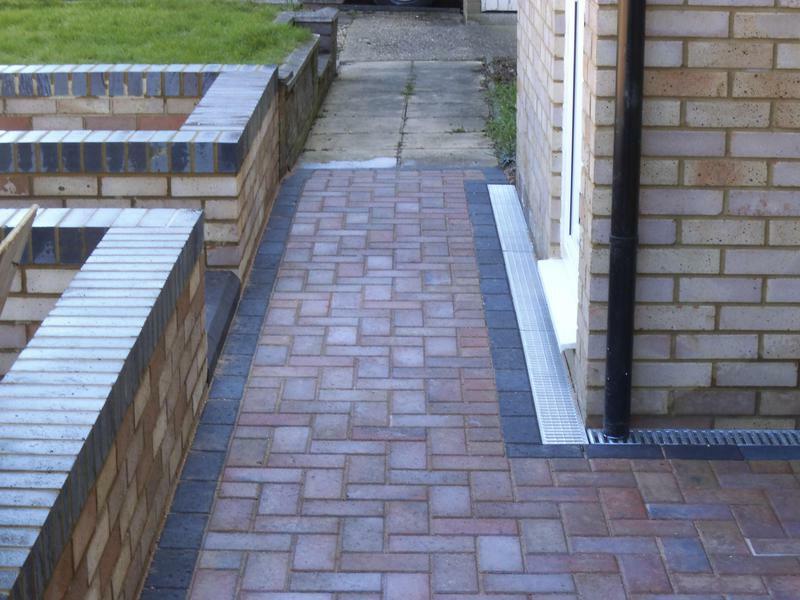 "After lots of false starts with other companies letting us down, James was a pleasure to do business with. 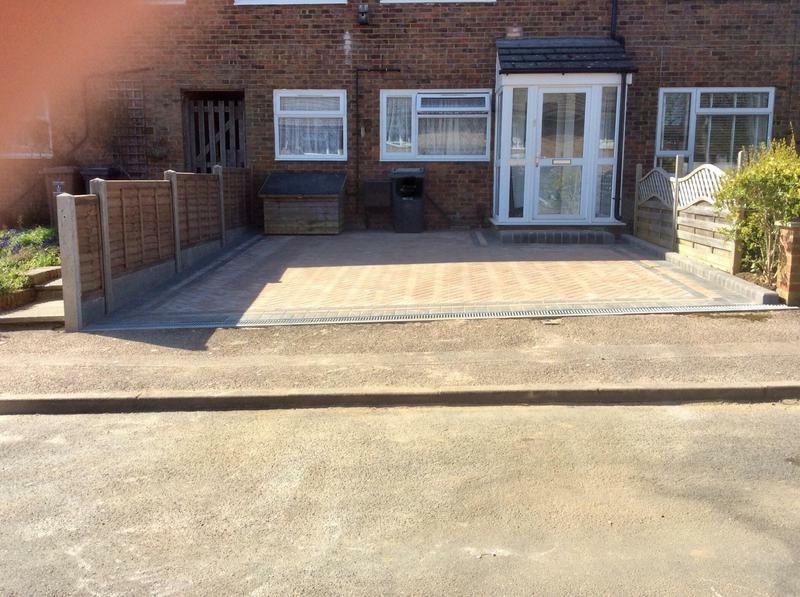 He was very quick, knowledgeable and did everything he said when he said he would do it, at a reasonable price. 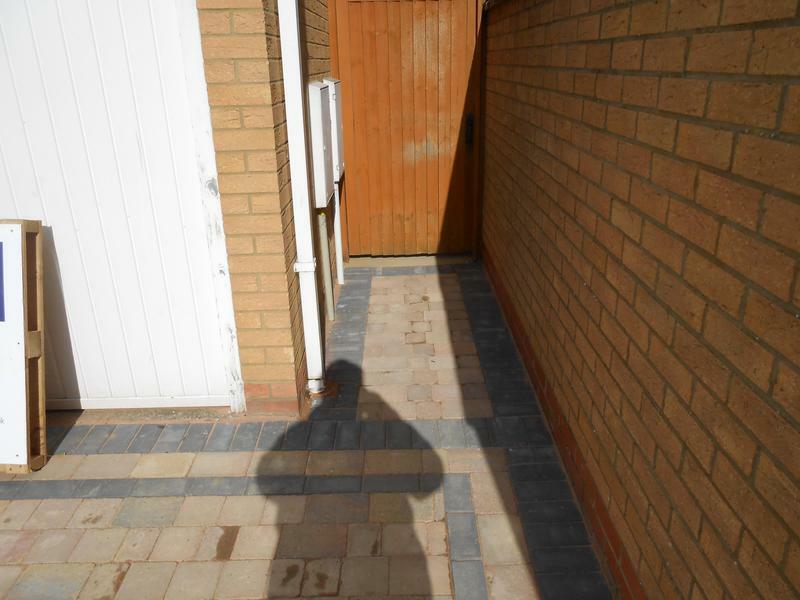 His workmen were polite, tidy and hard working. 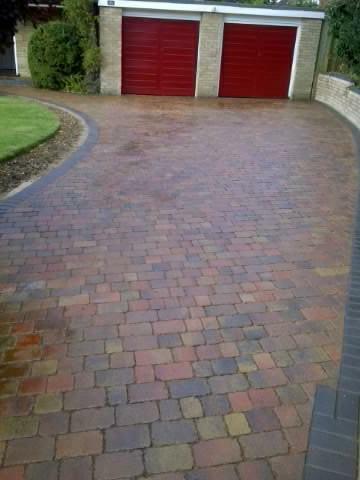 The end result was even better than expected as it was 3 separate uneven driveways merged into one seamless, level driveway which looks great. 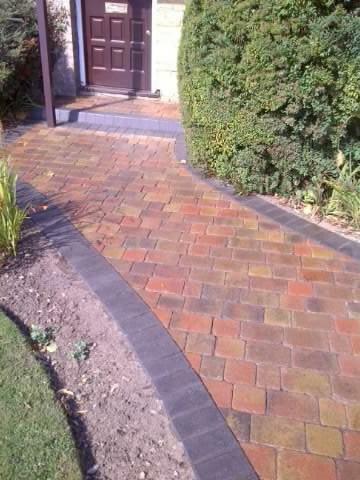 We have had quite a few complements, even from the postman!"